POD 6 – Infinity | KeaNeato! Infinity; photo ©keagiles (Kea Giles). This beautiful plant, photographed near Boulder, Colo., USA, is known as “salsify” or “meadow goatsbeard,” and is considered by some to be a noxious weed. Click on the picture for a larger view. 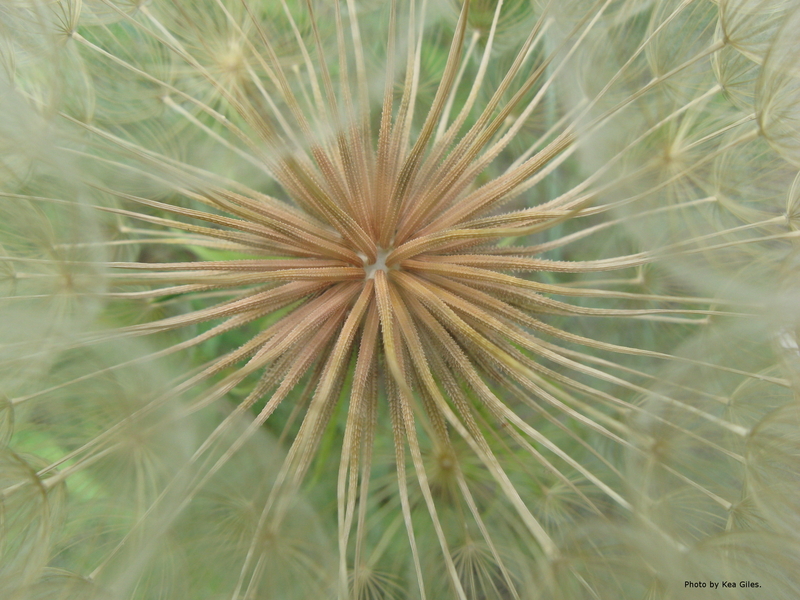 This entry was posted in fascinating, POD (picture of the day) and tagged infinity, meadow goatsbeard, photography, salsify, weed. Bookmark the permalink.